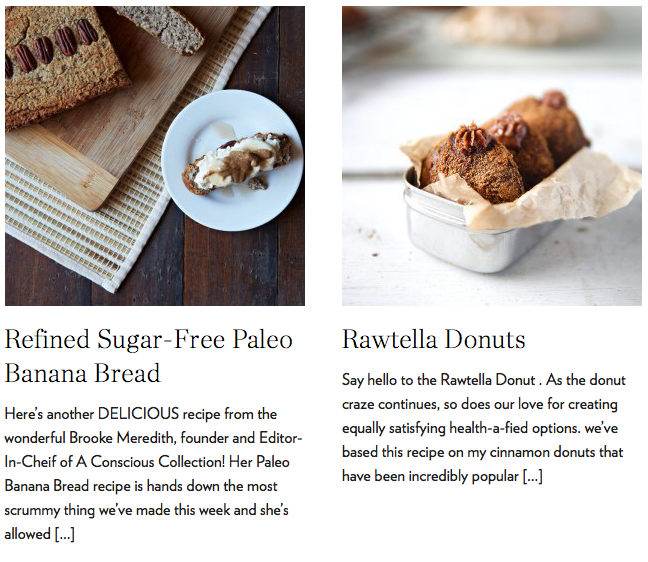 Another stunning recipe from Brooke, founder of A Conscious Collection! This is her Almond Milk Iced Coffee recipe for those hot, summer days! It’s summer and whilst I love coffee, I don’t love sweating over my long black when it’s 35+ degrees outside. In my teens I loved ice coffees, it was something my mum and I would treat ourselves to when we were hot and bothered after shopping for hours on end. These days? You definitely won’t find me ordering a sugar loaded iced coffee; instead I make my own Almond Milk Iced Coffee. 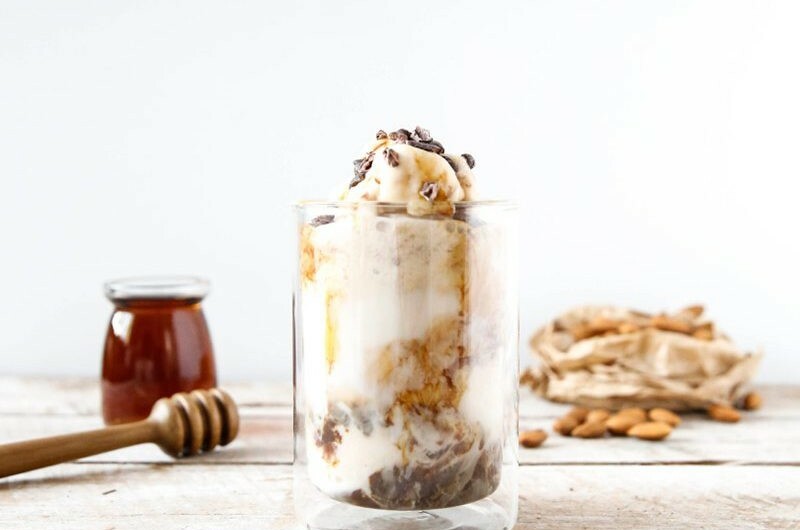 With simple ingredients such as almond milk, a dairy/ sugar free ice-cream a dash of maple syrup and a double espresso, you have yourself a clean, healthy and refreshing drink making it the perfect afternoon pick-me-up without forgoing your daily coffee. Scoop 2 – 3 scoops of icecream into a tall glass. 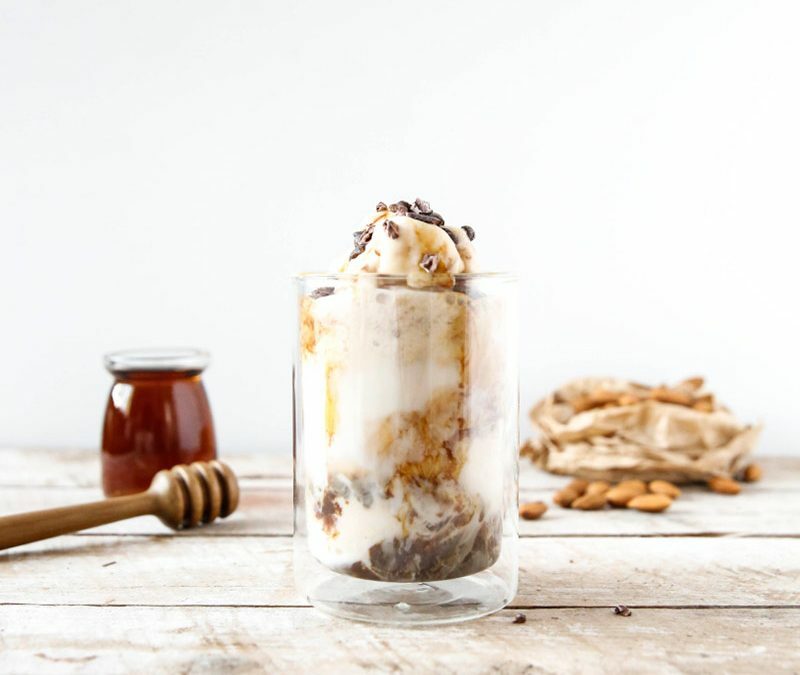 Drizzle the maple syrup over the ice cream. Pour the almond milk into the glass and lastly add the espresso. Top with cacao nibs for crunch. Stir with a long spoon or a straw, or simply place all in a blender to create an iced espresso smoothie. 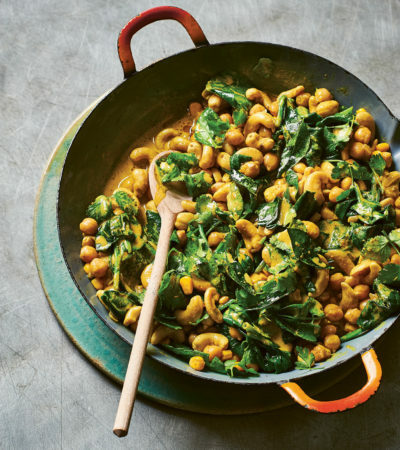 For more recipes like this one click below!